consider prior work experience if a learner has not achieved a Grade 12 Certificate. External Fees and Text Books: Learners will be required to pay additional fees to UNISA and FMI for registration and final assessment. 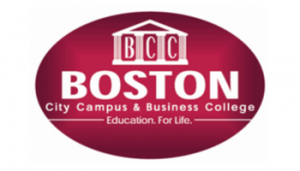 These will be quoted by and paid to Boston City Campus & Business College, and transferred on the Learner’s behalf. Learners will be required to pay additional fees for prescribed UNISA textbooks.